While Warner Brothers has apparently started switching around DC Entertainment release dates, they also found time to strengthen the cast of 2018’s Aquaman. 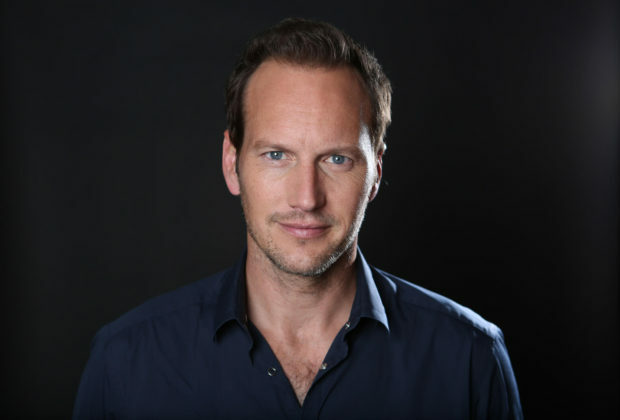 It seems Jason Momoa’s Arthur Curry has a half-brother, and Patrick Wilson is going to play him. Can’t you see the resemblance? But of course, you’re not supposed to. 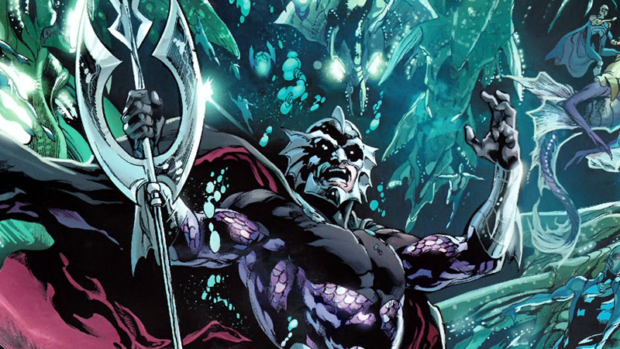 The villainous Orm has had a few versions of his origin over the decades, though he has always been the Ocean Master. Since Warner Brothers is nothing if not reactive, Deadline, which broke the story, also notes that Ocean Master has more than a little bit of Loki to him. That depends on how director James Wan approaches the story. If Orm is a human half-brother, as he was originally created, it’s a lot more resentment of having a super-powered sibling. If Orm is an Atlantean half-brother, then it’s all about royalty and a battle for the kingdom. Yes, very Loki-like. Either way, it’s a cool change of pace for journeyman actor Wilson, who worked with Wan in The Conjuring. Wilson was one of the best things about Zack Snyder’s Watchmen, and hasn’t really had a chance to unleash a dark side in the DC Universe — though he did actually play another role there, as the unseen President of the United States in Batman v Superman: Eventually We Will Make One Everybody Likes. Aquaman remains on the schedule for October 5, 2018, though Momoa first has to finish up in Justice League, where allegedly Aquaman’s wife Mera (Amber Heard) and advisor Vulko (Willem Dafoe) will also appear. The Justice League sequel, originally meant to follow closely, has been rumored to be pushed back so that Warner Brothers could find an earlier slot for Ben Affleck’s The Batman.